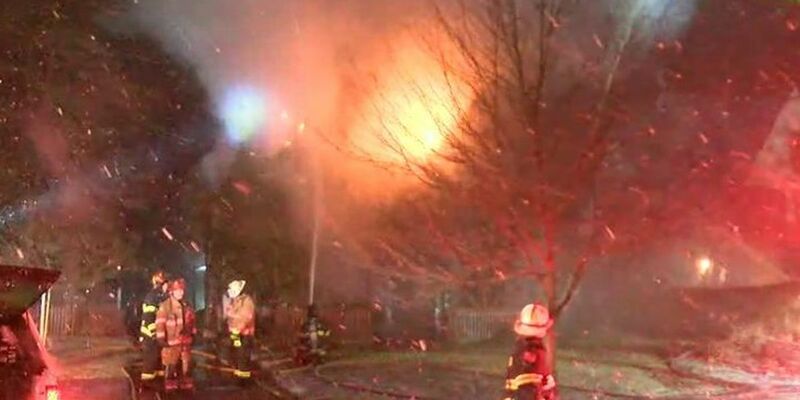 SHAKER HEIGHTS, OH (WOIO) - Firefighters in Shaker Heights are battling a house fire on Lytle Road. Lytle Road between Norwood and Scottsdale Boulevard are blocked and motorists are encouraged to avoid the area. This is in the Lomond neighborhood, just a block away from Warrensville Center Road. Use Traver Road as an alternate route.